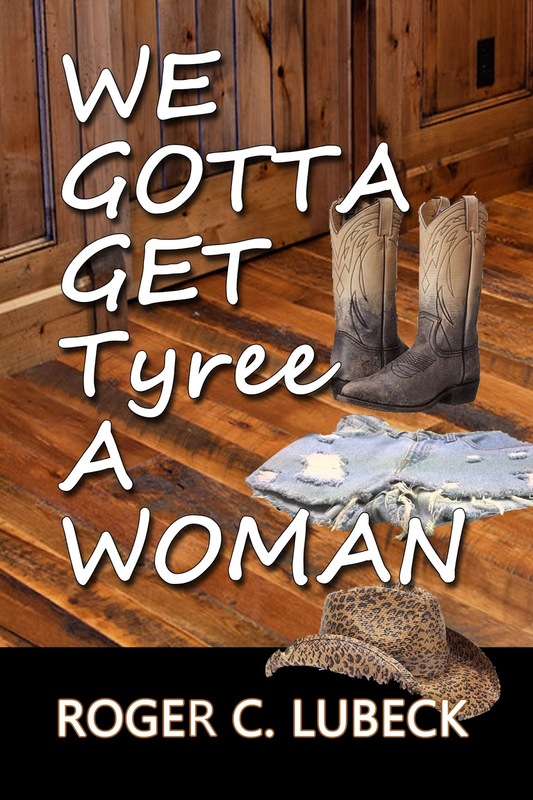 We gotta get Tyree a woman. When the immigration officer on Ellis Island asked Craig MacDonald his name and place of birth, he answered proudly Tiree Eilean; naming the island in Scotland where he was born. From that moment forward Craig became Tyree Eland future rancher and Texan. For five generations the Elands have raised mustangs and beef cows in West Texas. Following tradition, the first son is named Tyree and the second son is named MacDonald. Tyree, IV and his brother Mac love being cowboys. Tyree wants nothing more than to ride the range and push beef. In high school the boys called Tyree the cow whisperer because of his ability to gentle a herd. His brother MacDonald was known as the cowgirl whisperer, for similar reasons. As natural as Tyree is with cattle, he is a failure with women and Mac is worried his brother might be the last Tyree in the family unless Mac can find Tyree a woman who will understand his tendency to talk to long horns.